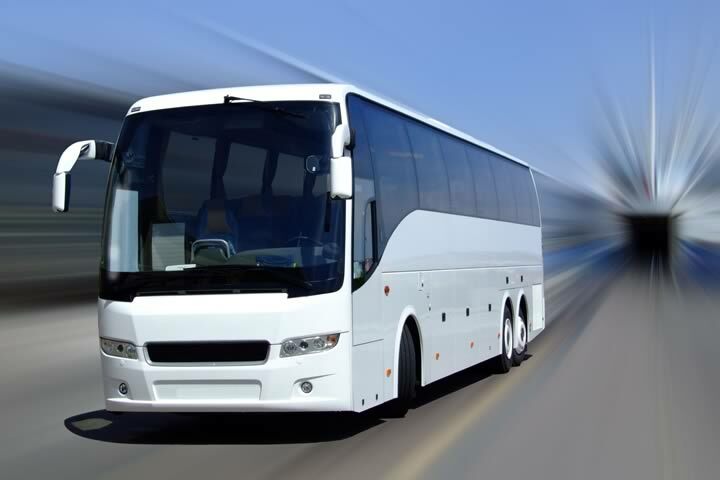 Elite Destination Management Florida uses the best of the best in motor coaches and luxury vehicles. Arrive and depart in style. Our philosophy is all about perception, transportation is the first thing attendees see. 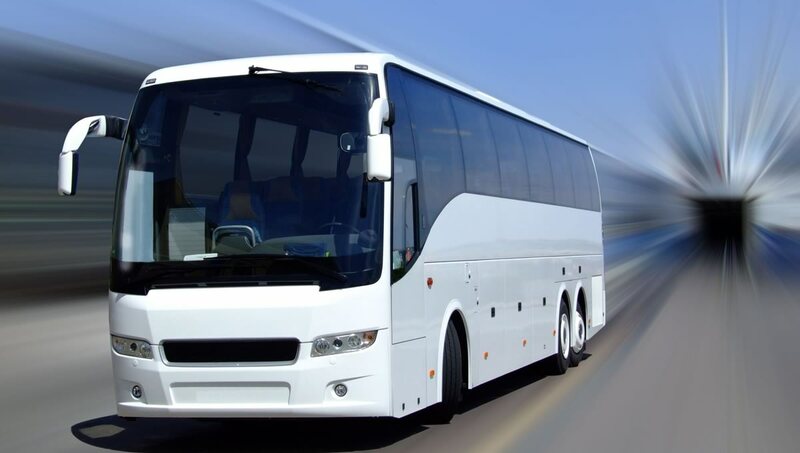 To provide modern vehicles, equipment, a professional staff and drivers are crucial for us in delivering an elite experience.